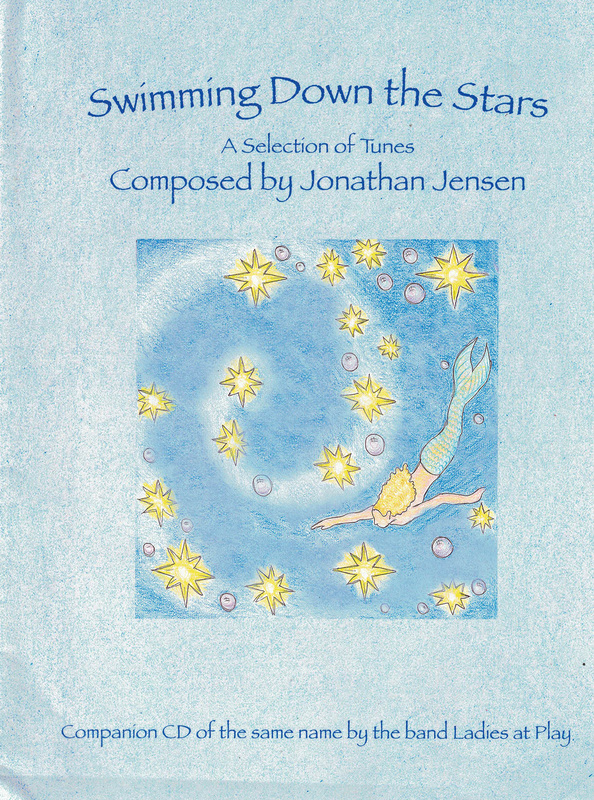 16 Tunes by the inspired pianist Jonathan Jensen whose styles range from English country and contra to ragtime and jazz. Jon is a composer of brilliant dance tunes and waltzes, a frequent performer at dance events and a bassist with the Baltimore Symphony. When not playing piano at camp he is often filling in on whistle, recorder, ocarina or mandolin and offering his original songs, both silly and serious. This collection contains 16 tunes perfect for dancing.